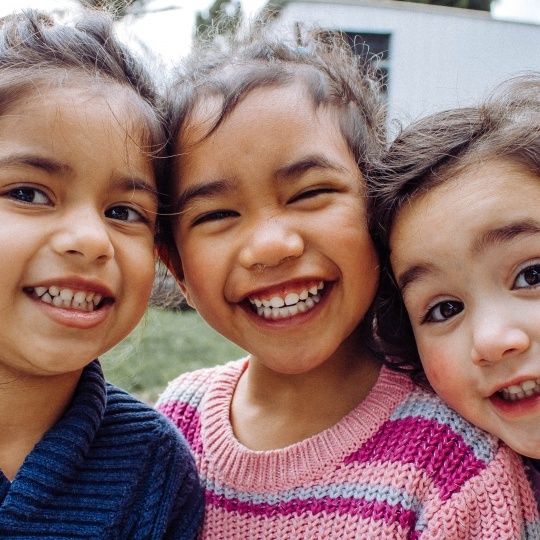 A study conducted in 5 European countries provides evidence that on average 75% of 5 year-old children are doing well in terms of their social and emotional well-being, while there is reason for concern for a cross-country average of 24%. The study is part of the SEED project (Social and Emotional Education and Well-being) and was conducted in Croatia, Hungary, Latvia, the Netherlands and Norway. It also identified factors in early childhood education and care settings and primary schools that practitioners believe to be significant for the social and emotional well-being of young children. Things that positively contribute to children’s wellbeing and which practitioners can actively do something about are: respectful relationships between practitioners and children and between children themselves, having indoor and outdoor play opportunities, and working closely and constructively with parents. On the other hand many of the factors that hinder social and emotional well-being that were identified by practitioners in the study, are ‘out of their control’. These include: large group size, level of diversity amongst children and lack of social cohesion in the community. While everyone may choose to focus more on the positive or the concerning findings, what we would like to stress is that the social and emotional well-being of young children, their learning and development is crucial for Europe’s future. So too is the need to support the continuing professional development of practitioners working with young children. The SEED project will continue work on these topics in 2019. Click here to read the full report of the research or the summary in English. Summaries are also available in Croatian, Dutch, Hungarian, Latvian and Norwegian, at this link.